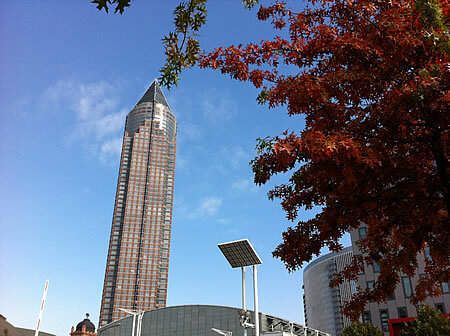 We said Carnival 5: A VIEW FROM HERE was the last Blog Carnival, but when we saw the photos, links and updates from Frankfurt, we knew we had to put together one more carnival edition. In his cartoons, Chris Slane ventures into the gaps of the modern world with his fabulous Privacy and Freedom of Information Cartoons. 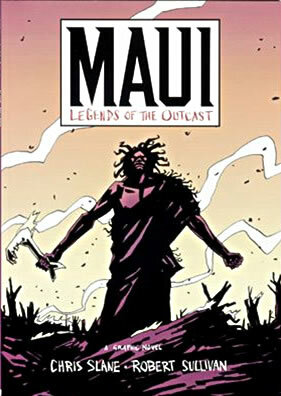 With the same ease, he moves back in history with works like the graphic novel, Maui: Legends of the Outcast. 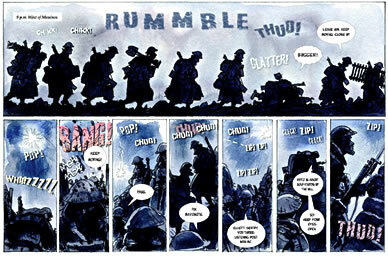 His new project, Nice Day for a War, could be placed with both graphic novels and illustrated history books. Written by Chris Slane and Matt Elliott, it tells of one Kiwi soldier’s experience of life in the Great War, from training at Trentham to the trenches of Flanders and the battle of Messines. 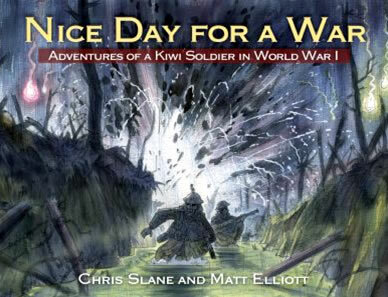 Nice Day for a War was recently awarded the 2012 NZ Post Children’s Book Award. 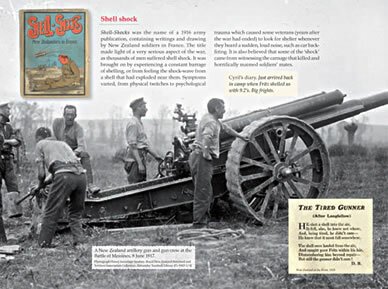 One-part war comic and two-parts history, it features never-before-seen ephemera from a soldier, as well as official histories, contemporary writings, cartoons and art created in the trenches by soldiers themselves. Postcards, photographs, letters, news reports, statistics and other original documents enhance this account based on a war diary. 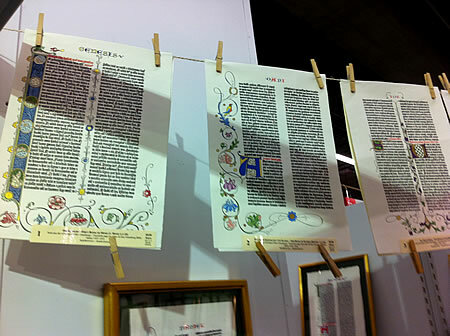 Did you find working with this historical material more difficult than other projects? And of all the ephemera you studied to put together Nice Day for a War, what surprised you most as you moved through the materials and discovered the story you created with Matt Elliott? Research for book illustration is addictive, I find. 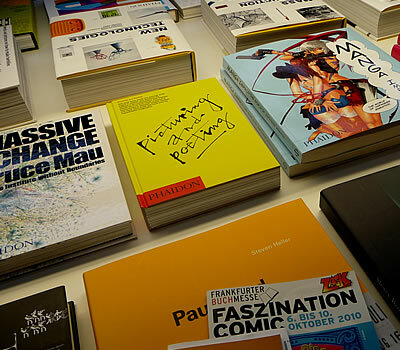 After getting acquainted with lots of books on a subject, I need to collect as much visual reference as possible. Before the internet I would fill a box with clippings of articles and images, known by American cartoonists as a ‘morgue’. 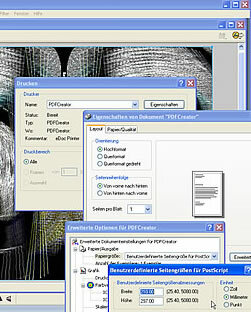 I still have those stored away, in case I ever need them, but it is much easier to compile images on a computer. The websites for ArchivesNZ and the National Library were great resources when working on Nice Day. Using GoogleEarth enables me to virtually visit battlefield sites, the next best thing to going there in person. I zoom in, get a birds eye view, look at photos taken by people on the spot, then match them with historical images. That way I am more confident drawing background landscapes. When creating storyboards, I script dialogue and sketch scenes simultaneously. As I draw up the final art I need to keep reference photos in view on the computer screen and refer to them frequently. When we took one of the faded pencil entries from the battered old war diary of Matt’s grandfather and illustrated it we were pleased to find it coming alive, but surprised to find a nice kiwi understatement emerging from the page. 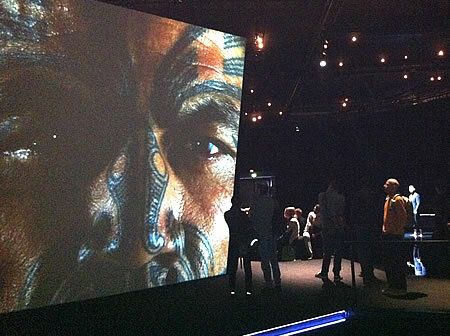 Projects such as Kahe Te Rauoterangi and Hinepoupou feature heroic women, and much of your work explores heroic Maori stories as well. 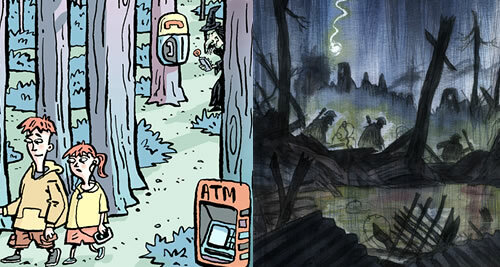 Is it more the human element in these stories or their mythical nature that lends itself to graphic storytelling? A little of both. Superhero comics do typically revolve around a central hero and the drawing is mostly of one human figure. One central character is more easily identifiable than numbers of drab figures. That’s one reason they have such graphic costumes. I illustrated one myth (Kaitoa), in which the characters were vegetables and animals. In the end, these mainly human figures morphed into ingredients of a large bowl of boiling soup. Comics can be used as a means to teach as well as entertain, as we see in the case of Art Spiegelman’s Maus books, for example. Your creative impulses seem to come from an urge to enlighten as well as entertain, going all the way back to your UN youth project, Poverty, Power & Politics. Would you say that’s true (with the exception, perhaps, of Knuckles, the malevolent nun and your cartoon books Sheep Thrills and Blokes, Jokes & Sheds)? Are you more teacher or entertainer? Yes, it’s good to add a drop of entertainment, but the educational element adds depth, I feel. There seems to be so much untapped potential for graphic stories based on our history and prehistory, it would be a pity to ignore them. These stories just seem more distinctive to me. As a freelance editorial illustrator and cartoonist my work focuses on communicating with text and visuals. Nice Day was another chance to combine those skills with my interest in history. 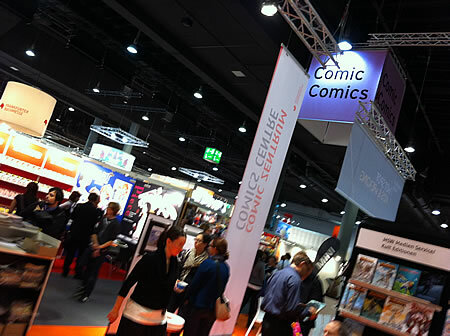 The world of comics has enjoyed a resurgence in recent decades. What do you think this might say about the culture we live in? And is there more appeal now than in, say, previous centuries or decades? What is it about comics that can capture an age so specifically? 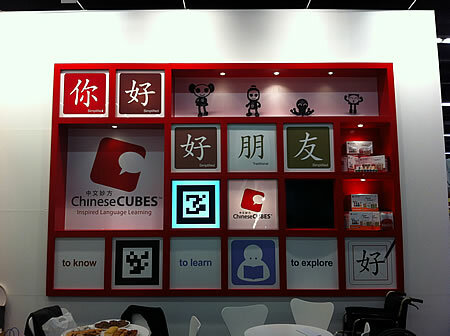 Visual storytelling certainly seems to be more mainstream now. 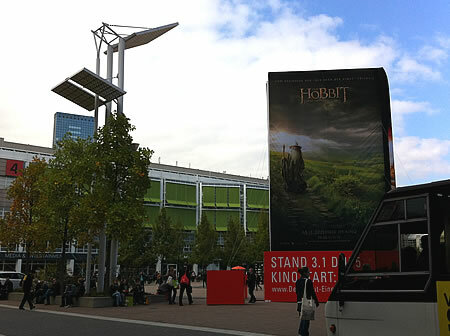 TV productions and films usually go through a storyboard stage at some early point in their production, when they appear much like a graphic novel. Comics are accepted now because more people recognise they are another powerful medium for telling any kind of story. Previously, comics were seen as purely low-brow popular culture. I remember the only comics I ever saw at my school were Classic Comics. Now librarians and teachers actively support graphic books, perhaps because some teachers and librarians I know are cartoonists themselves. And finally, what writers or artist have influenced your work, either directly or indirectly? 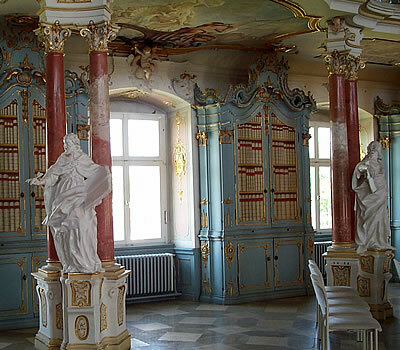 And where do you draw your inspiration? Comics creators who inspire me are both writer and artist, such as Will Eisner, Moebius, Daniel Clowes, Mike Mignola and Frank Miller. They give you a fully integrated comic, where visuals and story work seamlessly and you can find a singular vision. Humorous cartoonists also have that appeal, especially some of my favourites in magazines, like Addams, or Gross in the New Yorker. Thank you, Chris Slane, for the interview! 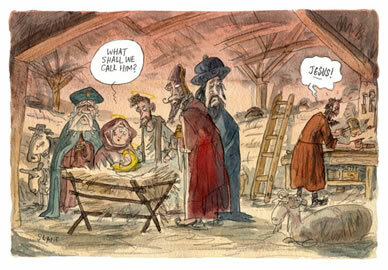 Chris Slane is a New Zealand editorial freelance cartoonist and illustrator. 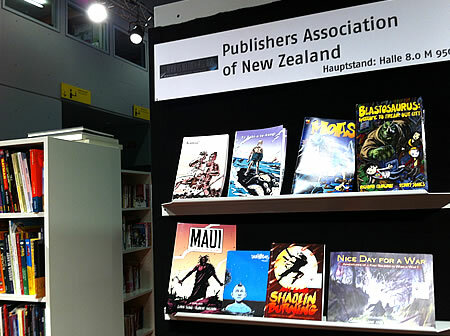 His comic work includes the books ‘Maui: Legends Of The Outcast’, ‘Nice Day For A War: Adventures of A Kiwi Soldier in WW1′ , Maori history, legends and a contribution to Dark Horse Comics’ Star Wars Tales. Work as a commercial storyboard artist further utilises his graphic story-telling skills. 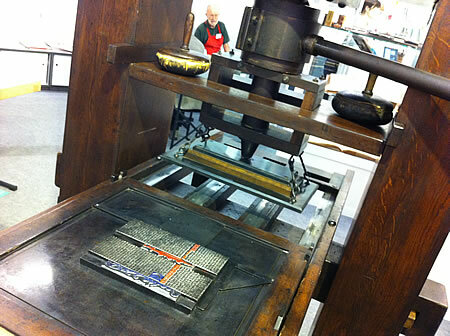 As a freelancer Slane has contributed to a wide range of magazines and newspapers. His cartoon books include ‘Sheep Thrills’ and ‘Blokes, Jokes & Sheds’. Co-creator of the satirical group puppet troupe ‘Hands Up’ Slane wrote, constructed and performed satirical items for Television New Zealand’s ‘Tonight Show’, designed and performed puppet characters for the children’s series ‘Space Knights’. 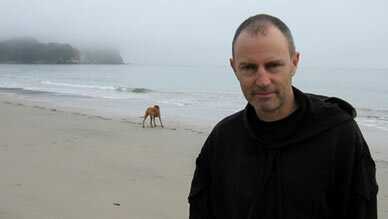 He has won the Qantas and Canon Cartoonist Of The Year and Editorial Graphics Artist Awards numerous times. For more, visit Chris Slane’s website. 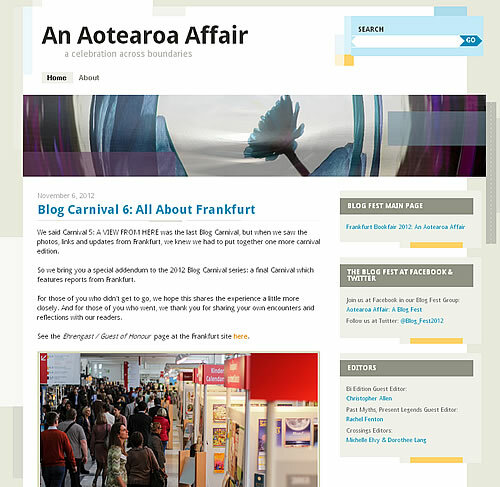 Welcome to our fourth edition of the Aotearoa Affair Blog Carnival, themed FLASH ACROSS BORDERS. This edition is packed with twenty-six lively tales. Also inlcuded: notes + quotes on the flash format. Hope you enjoy and please pass along. We’ll be tweeting and posting more on Facebook throughout the week. Let’s start by being honest: When I first decided to choose the topic “Why I Write The Way I Do” it was because of one reason: I once already had written an essay about that and thought it would mean less work in Iowa and more time to focus on my next novel. But things have changed. After making friends with writers and non-writers from all over the world (plus Iowa), after running each day along the Iowa River, after visiting so many cultural events in Iowa City and elsewhere, after being challenged to sing the forbidden German anthem, witnessing cowboys fighting off the bad Indians in Fort Madison, shocking Americans by telling them that I walked to Sycamore Mall, got soaked in down-pouring rain because I dared to walk to Sycamore Mall, laughed my head off among Amish people, met a biology teacher who doesn’t believe in evolutionary theory, called four fire trucks in the middle of the night, learned a lot about the relationship between men and women in Egypt and was called daddy by Gabriel, after all that, I felt and feel the desire to honor this most intriguing time I’ve spent here by writing something new for the last IWP panel. So: Why do I write the way I do? Isn’t this something writers usually get asked by critics and academics? I even think it‘s dangerous to spend too much time thinking about it because I might not like the conclusion. I’m sure, most of you know what happens if you lie in bed and start thinking about falling asleep: You don’t fall asleep. The same happens to me when I start analyzing my writing: I can’t write anymore. Therefore, I dare to cross out the last four words of the topic and will pretend the question is: Why do I write? The short answer to this is simple: Because I want to be loved. That sounds good, doesn’t it. That sounds pretty honest. But, as far as I can tell, writers aren’t loved that much. There will always be more people around that hate their writing (and them) than supporters. If writers do what they do only because they want to be loved, then someone should tell them that there are hundreds of thousands of better possibilities to achieve this. There has to be more about writing. When I was a young boy I once saw my mother making notes while she was talking on the phone. I had witnessed this before. But this time was different. I envied her, I wanted to be able to do that, too: Taking a pen, moving it over paper and drawing something that looked like a picture without actually being one. In the following weeks I filled endless pages scribbling, I painted signs that no one could read. Not even me. But it felt like writing. It felt important. In elementary school, when I was able to read and write a bit, I found happiness in lists. I wasn’t much into books. I lacked focus for literature, I rarely ever made it to the end of a story. I preferred comics. My parents supported that kind of hobby, hoping I would sooner or later lose interest in it and grab a book by my own free will. Plus, at least I was reading text bubbles. These comics were the first things I listed, and were the only thing I wrote besides what I had to write in school. I remember this deeply satisfying feeling. The fact that I was writing was important, what I was writing was not. Soon I listed other things as well. Everything was put to paper: “Collection albums”, “Commodore Games”, “stuff” (including “29 mini divers”, “1 water necklace”, “6 mini transportation machines”, “3 Batman cards”). Even the ingredients of canned soups. Everything needed to be listed. Sometimes in capital letters, sometimes in red, sometimes with high lighters, sometimes on sticky notes, sometimes underlined, sometimes copied. Last but not least I drew a map of my room and marked with arrows where everything was, which posters were hanging on the walls, and also: Where I kept the lists that listed all that. Once I had listed everything I could think of, I looked for a new task. I started taking notes about my classmates. I divided them into two obvious groups: boys and girls. On the far left I wrote down her or his name, next to their grade for “Friendliness”, and after that, the grade for “Evilness” and finally the overall grade, which could go from “Super good” (A) to “Alright” (C) all the way to “Yuck, terrible” (F). Some of the grades I crossed out. This was because sometimes classmates, especially female ones, who weren’t content with their grades, would beg me to give them a better one. Usually I gave in (as long as they begged long enough). Additionally I listed the phone numbers of my classmates and demanded them to sign my list. Only very few were okay with that. To convince them I wrote on the bottom of the page: Everyone who signs correctly will get something sometime and everyone who doesn’t won’t get anything. I believe there’s an archivist in every writer. When I write, I list ideas and memories and things I observed in my head, choose only a few of them and put them together on paper. Of course, I also want to tell a story and not only fill blank pages. But, honestly, what really keeps me going is the deep desire to put one word after the other. Maybe I think much longer about what word that might be, but in the end I’m still writing lists. And I do it out of a simply urge: Because I need to. Christopher Kloeble (novelist, playwright, screen writer) born 1982 in Munich/Germany, studied in Dublin, at the German Creative Writing Program Leipzig and at the University for Film and Television in Munich. He has written for Süddeutsche Zeitung, DIE ZEIT and tageszeitung. 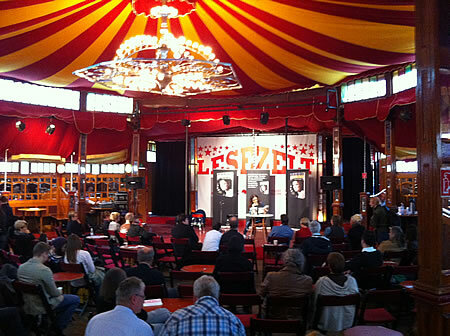 His plays U-Turn and Memory have been staged in major theatres in Vienna, Munich, Heidelberg and Nuremberg. For his first novel Amongst Loners he won the Juergen Ponto-Stiftung prize for best debut 2008; his second book A Knock at the Door was published 2009. 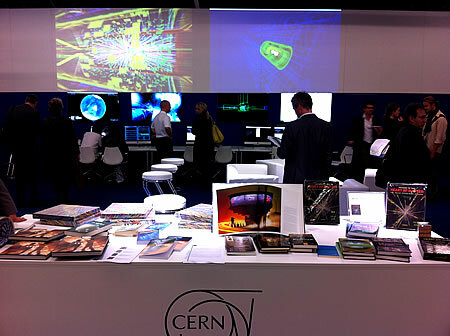 The third, Almost everything very fast, appeared in March 2012. His first movie script, Inclusion, was produced in 2011 and received a lot of attention. WORLD BOOK DAY, April 23. 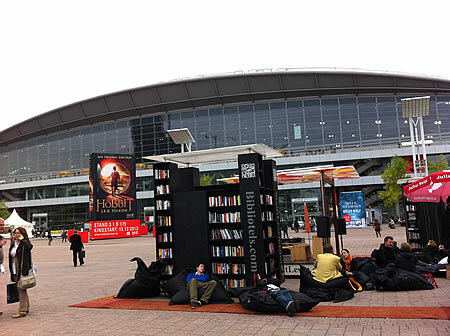 Organized by UNESCO, World Book Day is celebrated in many countries. At Aotearoa Affair, we bring you this special post with links, photos, quotes and notes, all about books and their readers and writers. 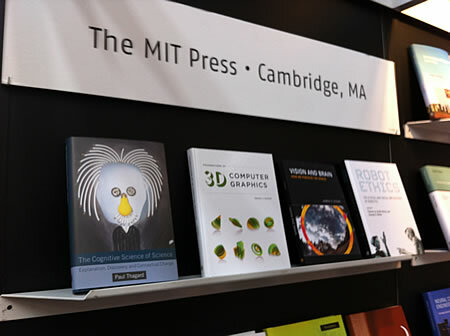 Also included: our own readers and writers Mike Crowl, Susan Gibb, Michael Arnold and notes from Bangalore’s Wordsmith and Words Without Borders with blog posts about BOOKS FROM OTHER PLACES. 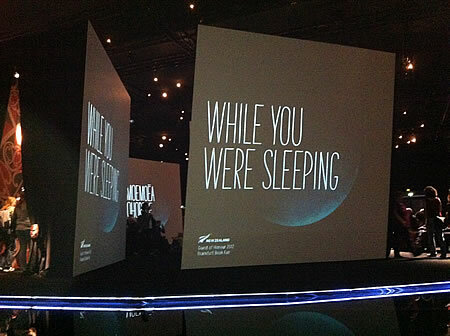 Plus: Poetry from another place – Enjoy! Every other day, a news article announces the general death of literature and printed books and blames the internet. A survey now pieced together the numbers. The death of literature? It’s an urban myth. Alexis Madrigal, senior editor at The Atlantic, put an article on books and our memory of the “golden old book times” together, chart included. Let’s go back to the golden age of books for a moment. 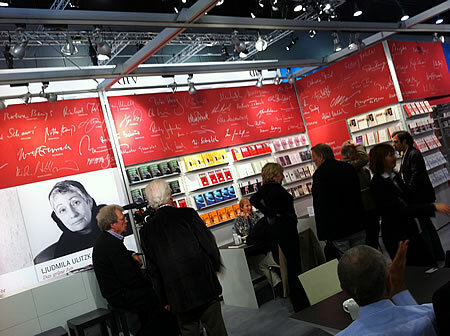 Back then, the roles were simple: there were authors, publishers and readers. And mostly, the readers were on the quiet end of the table. The web changed all this: many readers now share their reading experience online and connect with other readers, and even with the authors. There’s an abundance of book blogs out there, with a wide range of themes: from current prize winners to crime and science fiction, and from books in translations to historic books to newcomers. Here a list of the Top 50 Book Blogs. This list is based on 20 ranking factors and includes Bookslut, Booking Mama, Bookgeeks, and many other book blogs / book websites (scroll for the various ranking lists). 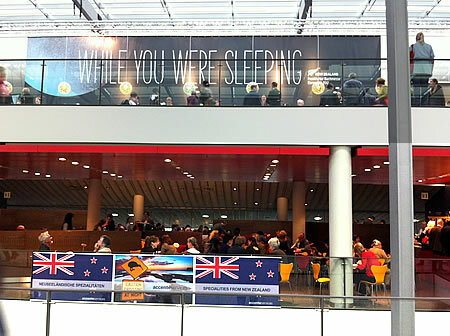 In New Zealand, everyone knows Bookman Beattie, who blogs daily about the bookworld, both at home and abroad. 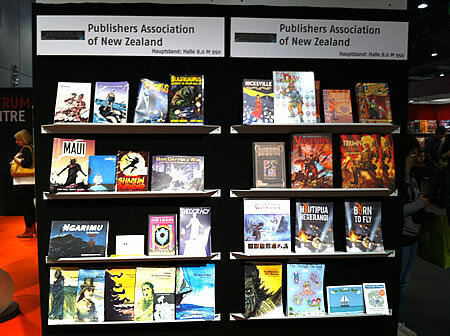 Former Managing Director/Publisher of Penguin Books NZ Ltd., and Scholastic NZ Ltd., Beattie keeps Kiwis well informed about the literary scene. And the latest interview with him, at Flash Frontier, is here, where he talks about the state of the book, the book review, art and inspiration. Meanwhile, Tania Hershman has assembled a round up of the short story collections featured at The Short Review over the last four and a half years. 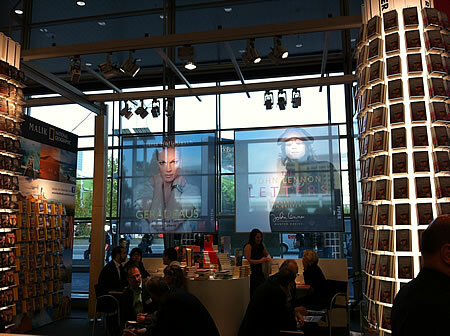 Here you’ll find reviews of anthologies such as Best European Fiction 2012, The Book of Istanbul, Loud Sparrows: Chinese Contemporary Short-shorts, Passport to Crime, Paris Metro Tales and Qissat: Short Stories by Palestinian Women, plus reviews of collections by authors as diverse as German/Swedish author Alex Thormählen, Mexican writer from Jalisco Juan Rulfo, Cuban/Italian enchanter Italo Calvino Hungarian novelist, short story writer and journalist Gyula Krúdy, and Russian national treasure (whose work was suppressed for many years) Ludmilla Petrushevskaya. Mike Crowl lives in Dunedin, New Zealand. He says: “Many of the books I’ve read have been from England or America. 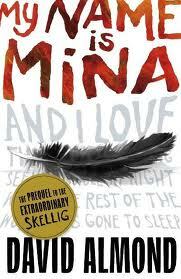 So what books from other places have really changed my perceptions? 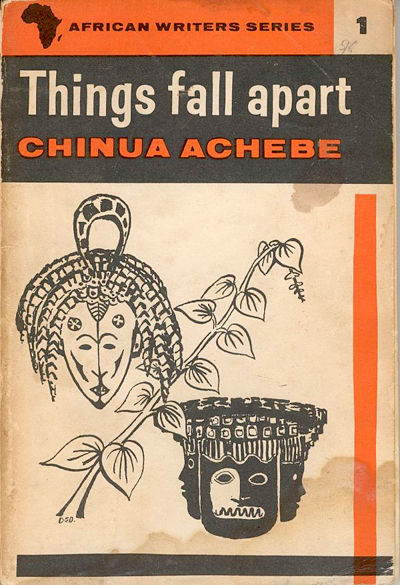 I think one of the strongest was Chinua Achebe’s Things Fall Apart. I’d come across a list of books that someone wrote about in a magazine; they were books that had influenced him greatly. Set in Nigeria, here was a world in which humans appeared, and behaved like humans, but everything beyond that was alien.” Here’s Crowl’s blog entry with more notes and titles: Books from other places. 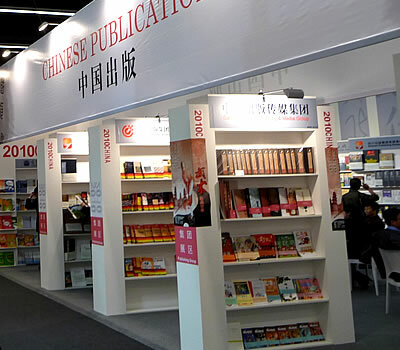 Looking at the world from this angle, if you want to read around the world in 7 books, you actually would have to go and look for 4 books from Asia and 1 book from Africa – and then for 2 anthologies that cover the rest of the world in their pages. Susan Gibb is a lifelong resident of New England and likely to be buried there someday as she is inextricably woven into the changing settings of the seasons. A book she recommends is Italo Calvino’s stories within story, If on a winter’s night a traveler, “because that book really wowwed me – it is a writer’s book, a book for writers. I’ve posted several entries while reading it, the final entry sort of sums it up: LITERATURE: If on a winter’s night a traveler – Finale.” You can find all of Susan’s reading notes (the most recent including Murakami and Lahiri) at Spinning/Literature (note: and when you click the image, you arrive at a second reader’s book review). To read around the world: that’s the idea of the global reading challenge, to read books from each continent of the world, and blog about each. 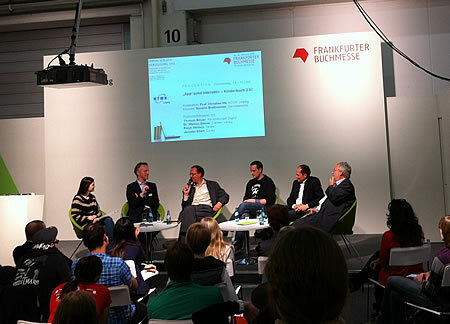 There are different levels, beginning with the Easy Challenge: “Read one novel from each continent in the course of 2012”. 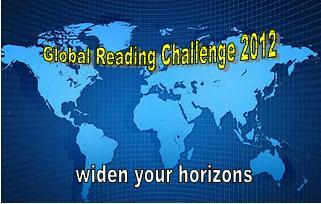 Links to the blog entry are shared in a Global Reading Challenge 2012 post. The host for this year is Kerrie, a crime reader who reads around the world in thrillers. 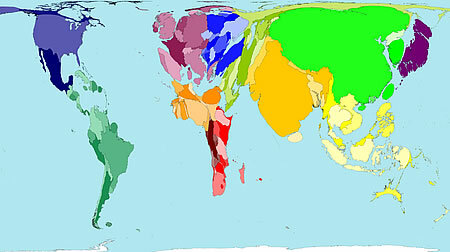 It’s difficult to find global book statistics online, but Worldmapper has a diagram that looks at the world from the angle of books published. According to their data, the sum of all new book titles published worldwide in 1999 was 1 million. The map shows the distribution of the new books worldwide. The countries in the map are re-sized according to the amount of new books published there. Western Europe dominates this map due to the high number of new books published there. The most new titles were produced in the United Kingdom (pink), China (green), and Germany (darker pink). 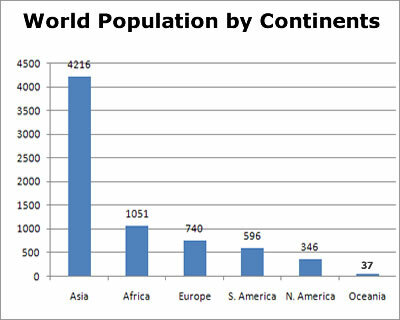 On the other end of the scale is Africa – the map tells its own red story of how the stories of almost a whole continent are lost. How many books does the average person read per year? The answer to that question is a bit easier to find, at least as long as you stay on a national level. 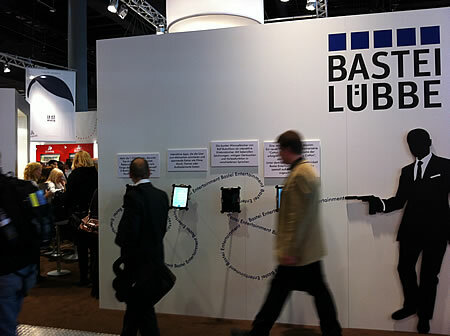 There have been two large reading surveys, one in the USA, one in Germany. The surveys come with a surprise parallel: in both countries, the average number of books read is around 9. Also, in both counries, the group of people who didn’t read a book in the past year is 25%. A number that is painful, yet also similar in both regions: the percentage of functional illiterates: 14%. Bangalore is home to 3 readers who run a joined international bookblog named “Wordsmith”: This blog is an attempt to compile some of the words floating here in this vast sphere of life. Literature, some call it. This blog though, will call such inspiration the Life Wordsmith.” One of the books recently reviewed there is David Almond’s “My Name is Mina“. The Wordsmith notes: “There should be a genre for that, surely. There should be a dictionary for words like destrangification, limplessness, claminosity, and the sheer strattikipiness of it all…” – For more strattikipiness, stop by at the Life Wordsmith. West Aucklander Michael Arnold spent his first winter teaching English and immersing himself in the culture and nightlife of Shenyang. 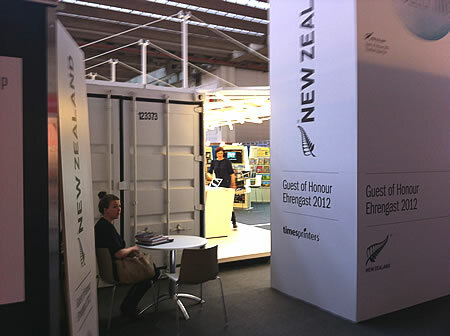 His essay about it was first published in the New Zealand publication brief. In his blog ‘Reading the Maps’ brief’s editor re-publishes Michael Arnold’s essay with an introduction that points out that Arnold’s darkly descriptive piece was one of the most memorable pieces in brief‘s pages. Here you can read the essay in full, and be transported into a decidedly un-romantic Chinese winter landscape. Words without Borders is an online magazine that translates, publishes, and promotes contemporary international literature, and to serve as online location for a global literary conversation. 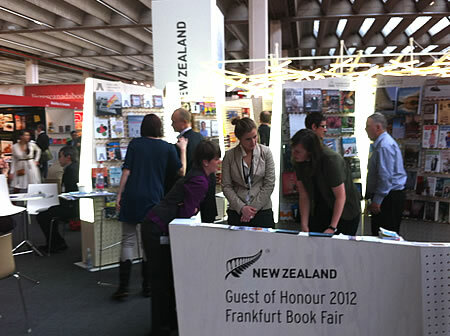 The magazine features an ongoing series of international book reviews. Recently, Brookyln-based author Rosamund Hunter wrote about a German book: “Portrait of the Mother as Young Woman“, a book that challenges the readers and offers no easy answers. World Book and Copyright Day (also known as International Day of the Book or World Book Days) is a yearly event on 23 April, organized by UNESCO to promote reading, publishing and copyright. The Day was first celebrated in 1995.
in Sa Pa for centuries. Jenny Powell is a Dunedin poet and secondary school literacy coordinator. She has written five individual collections of poetry, Sweet Banana Wax Peppers, Hats, Four French Horns, Viet Nam: a poem journey and Ticket Home. She has worked with other poets to produce two collaborative collections, Double Jointed and Locating the Madonna. She is part of the CD and book New New Zealand Poets and can be found on the 12 Taonga of Aotearoa site. She has been a finalist in the UK 2008 and 2009 Aesthetica Creative Arts Competition, short listed for the 2009 UK Plough Poetry Prize, runner up in the 2010 UK Mslexia Poetry Competition and a finalist in the 2011 Wales Poetry Competition. down the hill, throughout the settlement. yet one took fruits after ourselves. and no more of tomorrow. that we denied all pain. schon trug man uns früchte nach. dass wir jeden schmerz bestritten. bequem mit dem fahrrad erreichbar. Tom Bresemann, born 1978 in Berlin. 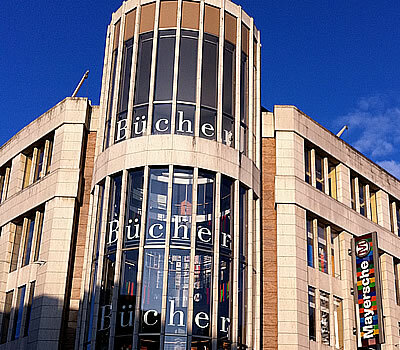 He published several volumes of poetry, lately “Berliner Fenster” (Berlin Verlag 2011). 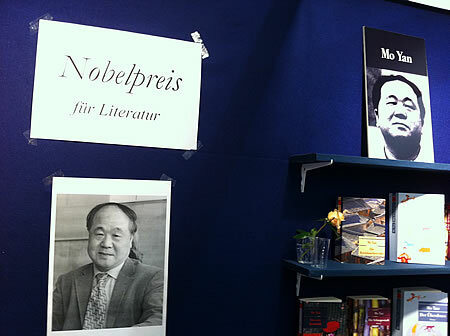 2012 he publishes his first story “Kein Gesicht” (SuKulTur Verlag). Tranlation into English by Bret Amonsen. Amonsen was born in Montreal, Canada. Since 2001, he lives with the artist Frida Amonsen in Wuppertal, his translations include Tanya Färg from Swedish.